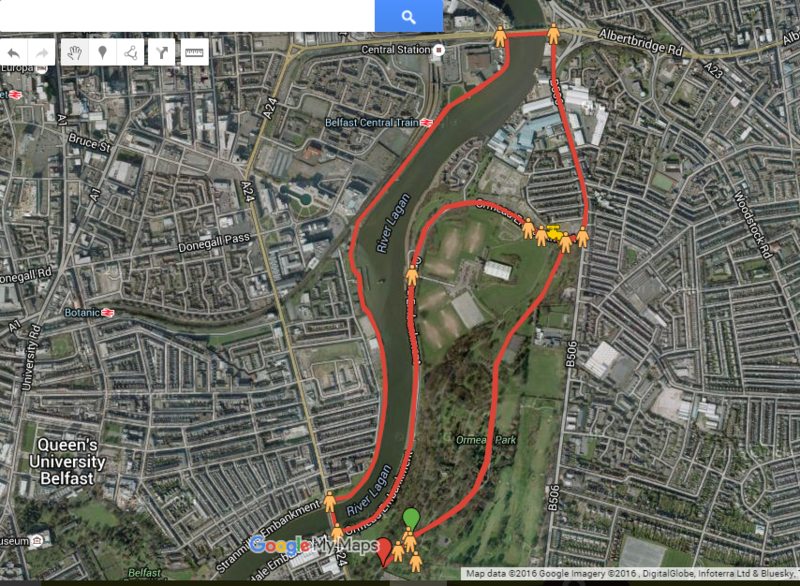 North Belfast Harriers organise the annual Laganside 10k. 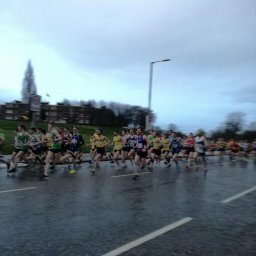 The race is a hugely popular 10k which year on year attracts huge numbers of participants. 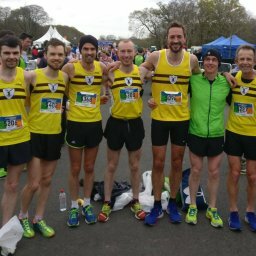 The 2018 race will give athletes the opportunity to run both inside Ormeau Park as well as on local roads and the Laganside embankment, giving plenty of opportunities for spectators to support family and friends. The race is open to everyone with participants ranging from fun runners to charity runners to serious club runners. 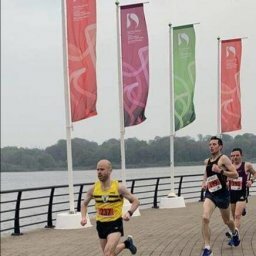 In 2018 the Laganside 10k will take place on Sunday the 2nd of September making it perfectly timed as preparation for the Waterside half marathon which feeds in perfectly to Dublin marathon preparation.